International law usually falls into two different categories. Public International law and Private international law. Public international law is the set of rules, agreements and treaties that are binding between countries. It generally comes from three sources: treaties, customs and general principles of law. Public international law concerns the relationships between nations and international organizations. Private international law, on the other hand, is a body of rules used to resolve legal disputes between private individuals who cross international boundaries. Where a dispute is between two parties in different countries with different legal systems, private international law helps a court or tribunal determine applicable forum for resolution of disputes and which country’s substantive law will be used to decide the matter. Although it is called ‘international law’ it is in fact a body of domestic law, and each country has its own set of private international law. Due to flow of global investment and trade, international law is becoming increasingly relevant for states, international organization and multinational corporation. 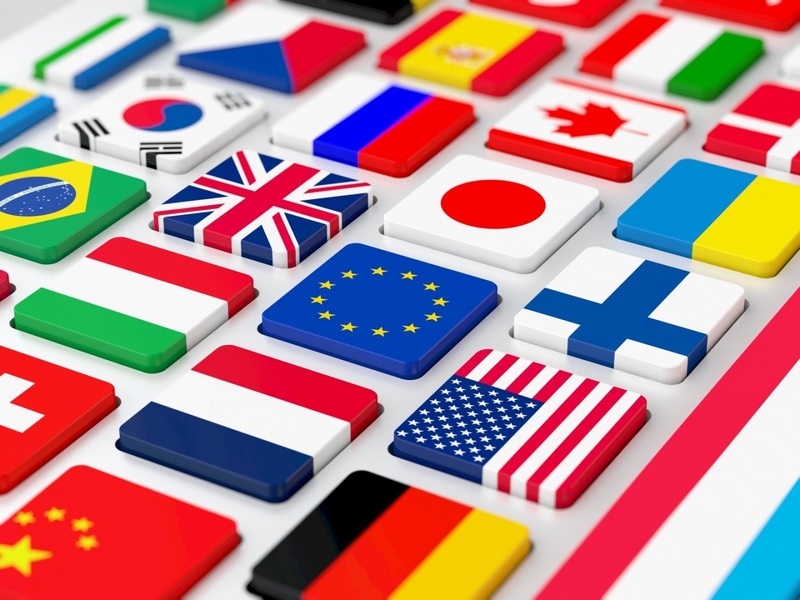 International lawyers represent countries, international organization, state enterprises and MNCs in both contentious and non-contentious matters. Rahman’s Chambers advises clients on both contentious and non-contentious matters involving international law. Specialist shipping practice covering the full scope of maritime issues including ship arrests, marine insurance, bills of lading and admiralty. Also handles shipbuilding matters, as well as ownership disputes, mortgage claims and cargo damage claims. Offers further capabilities in international trade and commercial litigation. Acts for a range of clients including shipowners, operators and P&I clubs. We have advised Ralph Lauren, a Fortune 500 MNC on double taxation, investment treaty and public international law matters involving Bangladesh. We have advised TEBIAN (TBEA) China, a Fortune 500 MNC on double taxation, investment treaty and public international law matters involving Bangladesh. We represented UK P&I Club and the owner of M.V. SUPRAMAX VIVI in a collusion matter which took place in Bangladesh but the Parties chose Singapore are a forum and decided not to appear before Bangladesh Courts. As Bangladesh counsel we worked together with HFW, an international law firm and were actively involved in advising, drafting based on private international law principles challenging the jurisdiction of Singapore. International arbitration under bilateral investment treaties and multilateral investment treaties before the International Centre for Settlement of Investment Disputes (ICSID), ICC and SARCO.